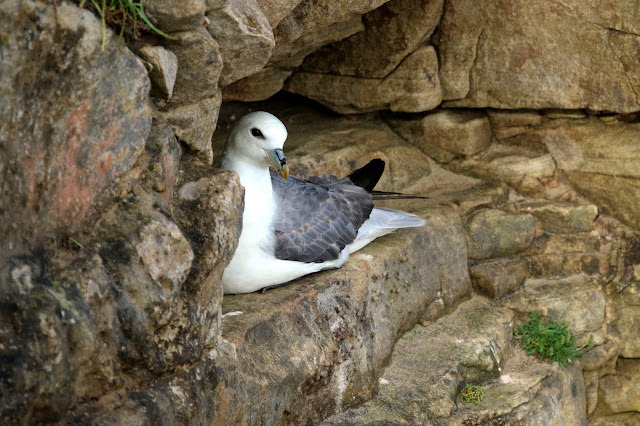 Lindisfarne National Nature Reserve is an internationally significant site for wildlife, and staff and volunteers work hard to conserve and protect the habitats and species of the Reserve. From shorebird wardening on sandy beaches to allow Little Terns and Ringed Plover to nest, to controlling vegetation in dune slacks to preserve habitat for our many beautiful wildflowers, to providing a refuge for the waders, geese and ducks who overwinter here. Our remit is broad - habitat management, biological monitoring, education and outreach, and advocacy. It's important work, but all of it costs money - and we need your help. Please consider supporting our work by buying our products (below) or donating here. Thank you. 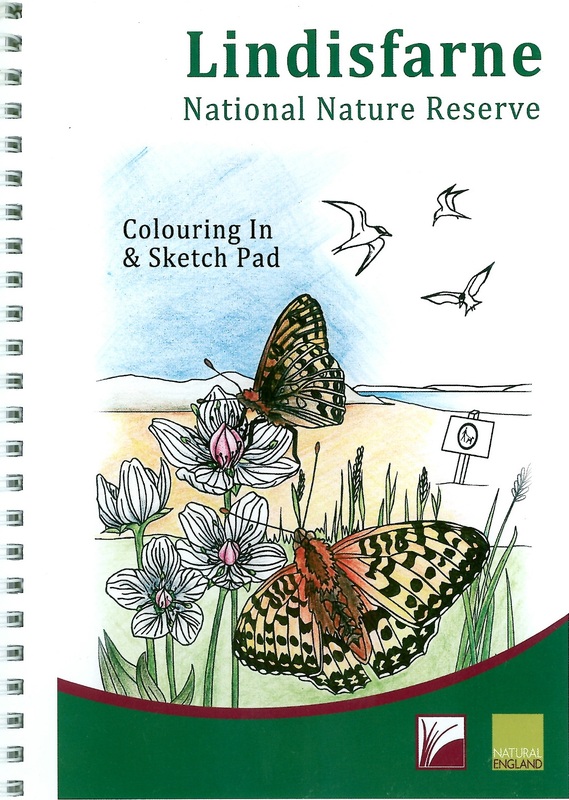 A colouring book and sketch pad featuring scenes of wildlife in the beautiful surroundings of the Reserve. £2 plus postage and packaging £1.50. Buy using PayPal here. 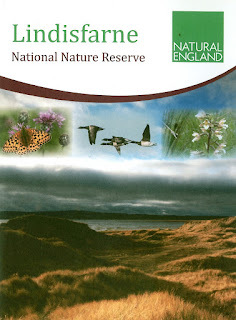 Planning a visit to the NNR? Or simply keen to learn more about this unique place? 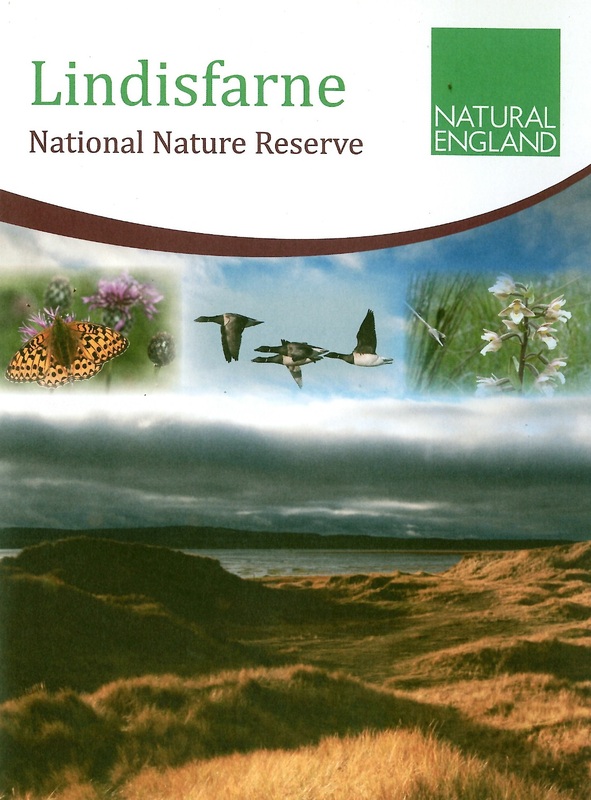 Our booklet, made from 100% recycled material, shares information about the geology, history and wildlife of Lindisfarne, as well as a Nature Trail map around the Reserve. £1 plus postage and packaging £0.75. Buy using PayPal here. 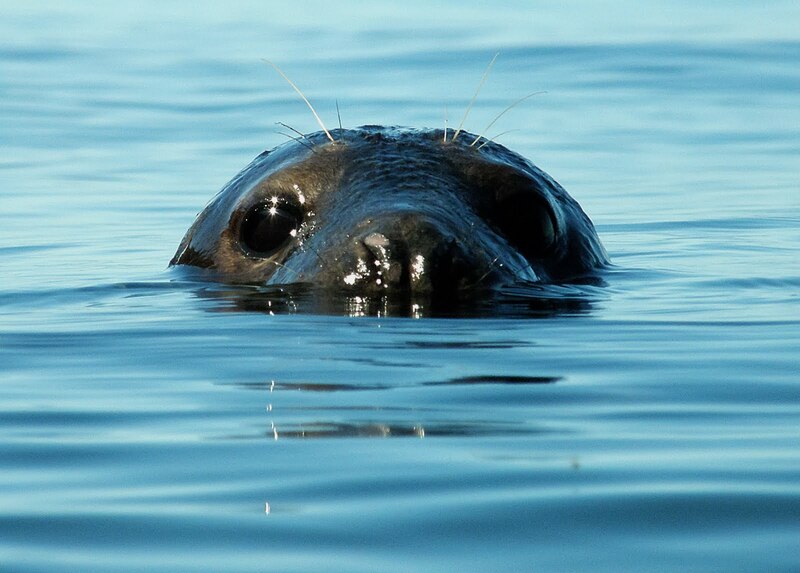 Want to support conservation work at Lindisfarne NNR and look good in the process? Why not buy one of our limited edition t-shirts featuring wildlife of the Reserve? Raise a smile with our cheeky 'Seal of Approval' t-shirt or, for those who like getting their hands dirty, perhaps a 'Mud is Good' message featuring one of the Reserve's ubiquitous curlews tackling a giant lugworm. All t-shirts are made of organic cotton, are ethically sourced and use natural dyes - good for people and the planet. Comes in sizes S, M, L, XL and XXL. 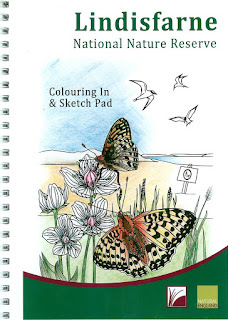 Please email ceris.aston@naturalengland.org.uk to specify size. Comes in sizes XS, S, M, L, XL and XXL. Please email k.dunsford94@gmail.com to specify size.